Some notes ahead of tonight’s 5:30 p.m. PT road game for the Reign, the first of a three-in-three, as they take on the Texas Stars at H-E-B Center at Cedar Park. Stick tap out to Joey Zakrzewski for his interview with head coach Mike Stothers at morning skate to help on this report. 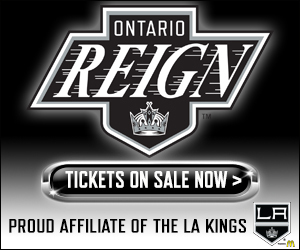 –For the second straight game the Reign will start a goalie participating in his first AHL game. In tonight is Jack Flinn, who was recalled from ECHL-Manchester on Thursday. 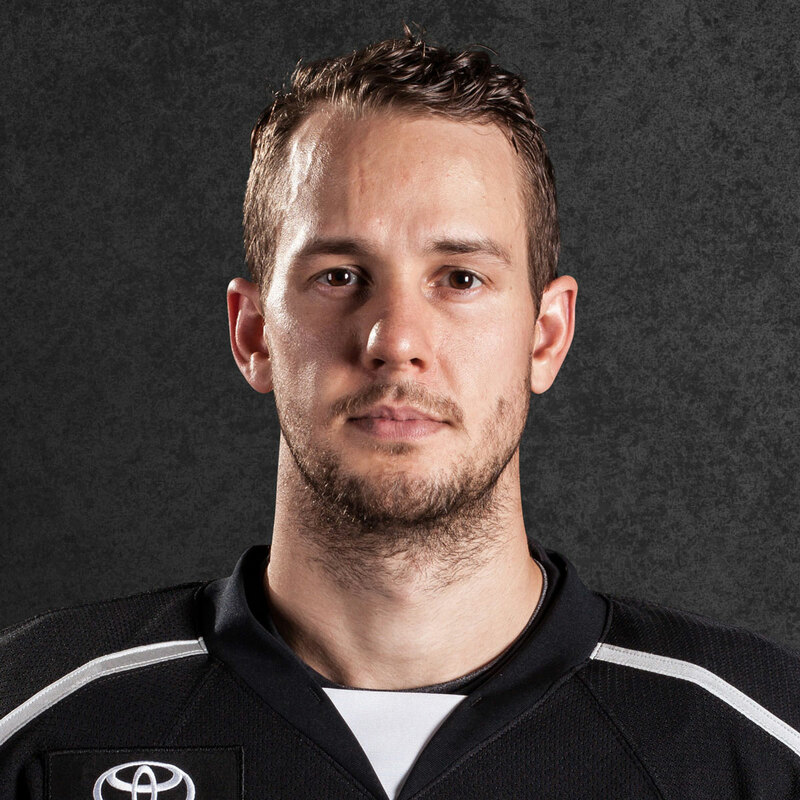 Last Saturday the Reign started Jonah Imoo in a 5-4 OT loss to San Jose. The debut of Anders Lindback, brought on via PTO earlier this week, will have to wait as the organization continues to work on his visa. Flinn has appeared in one game with the Monarchs this season (4.09 GAA, .840 save percentage), a loss against Adirondack on Oct. 15. 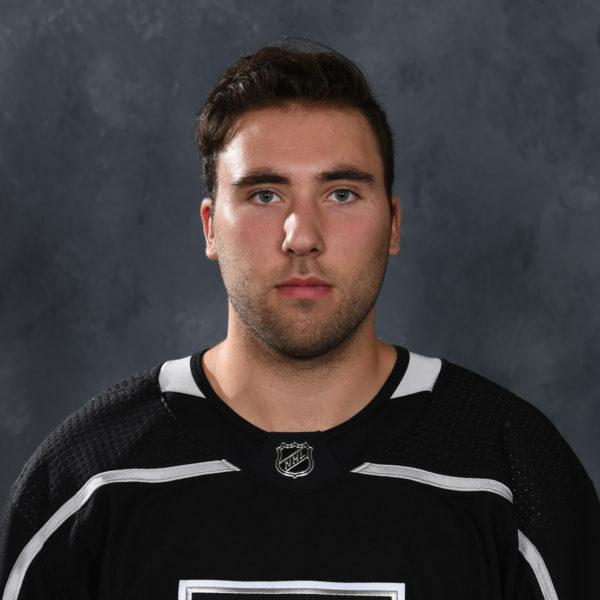 The 20-year-old Halifax, Nova Scotia, native was with the Reign during training camp before being assigned to Manchester. Maxime Lagace is scheduled to start for Texas. 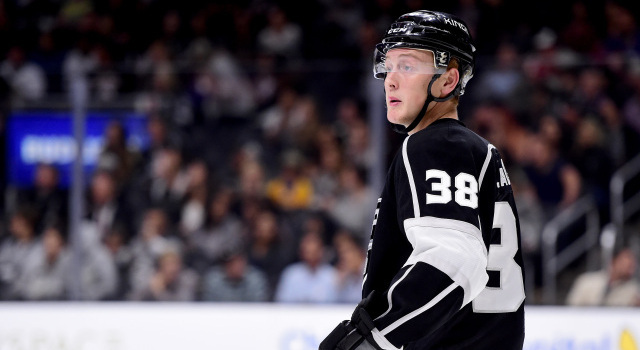 –The wait is over for Paul LaDue, who barring any unforeseen circumstances will make his season debut tonight. 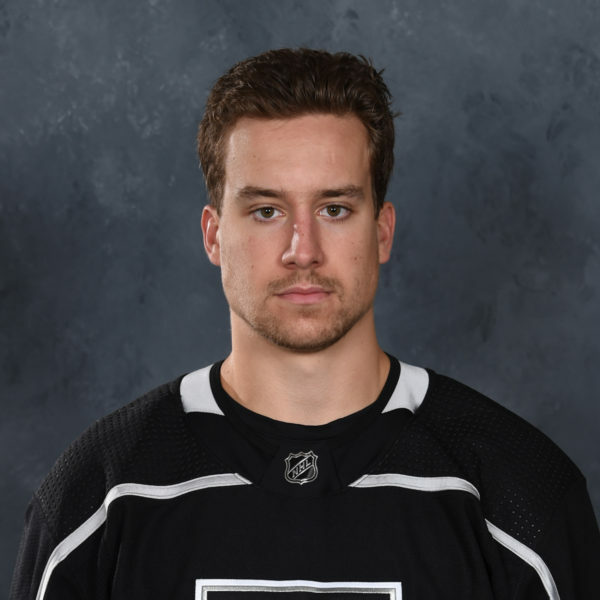 After suffering a lower-body injury in practice nearly two weeks ago, the promising 24-year-old blue-liner will play in his first regular season AHL game after appearing in three playoff games for the Reign last season. “He’s very mobile. 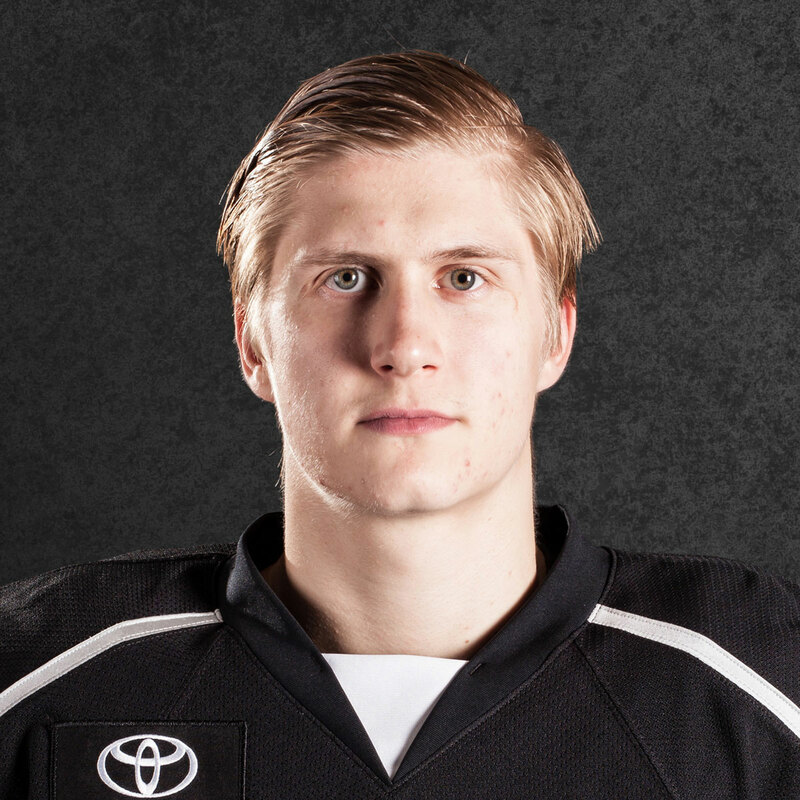 He’s got a good hockey head on his shoulders. He reads situations well. 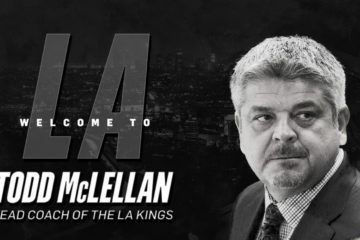 He defends very well, for maybe an undersized defenseman when you first look at him. He’s got a great stick. He’s all about angles,” Stothers said. 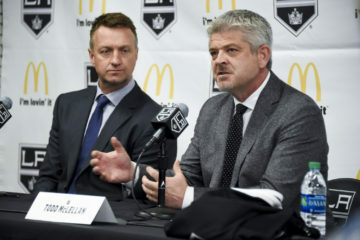 “He’s much the same as (Alec) Martinez up in L.A. I’m certainly not calling LaDue, Martinez, yet, but I see some similarities in the fact that he’s not the biggest guy in the world but he can really do some good things because of his skating ability, his positioning, and the stick as I mentioned. –The Reign are 7-0-0-0 against Texas all time and defeated the Stars 6-5 in overtime last Friday on Jonny Brodzinski’s game-winner. –Tonight’s game will mark milestone appearances for forwards T.J. Hensick (650th pro contest) and Michael Latta (300th).